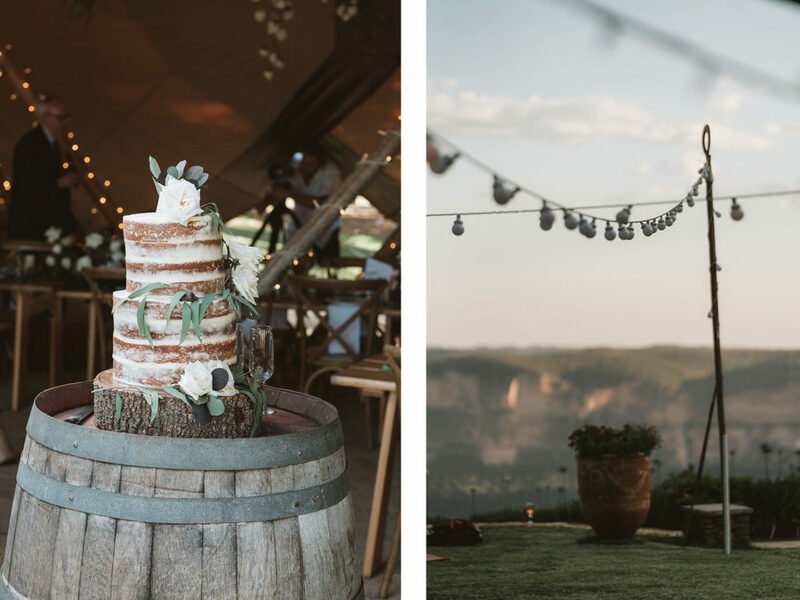 Julia and Ben tied the knot earlier this year in a surreal surrounding, with spectacular mountain cliffs as a backdrop. 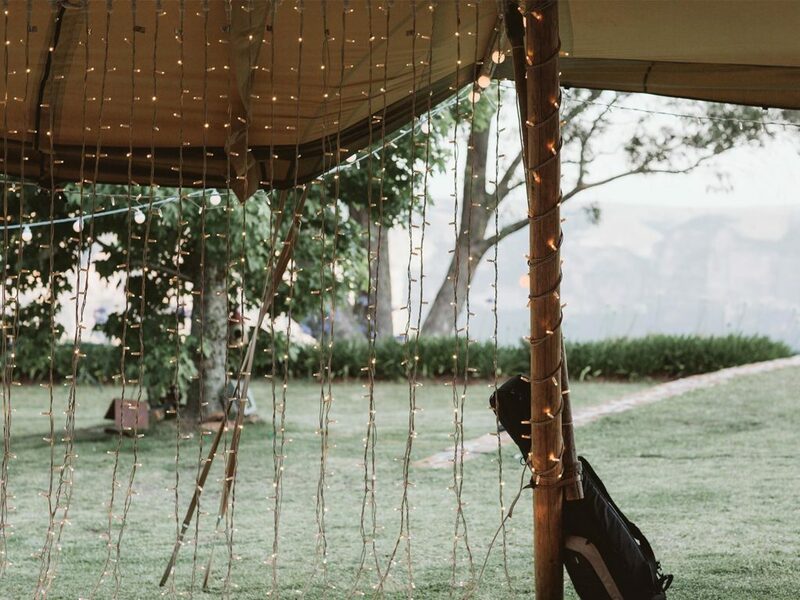 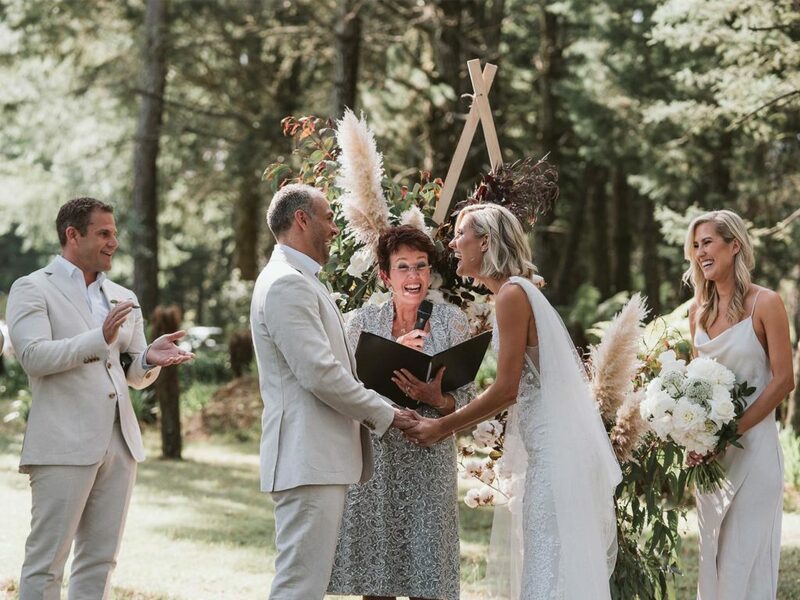 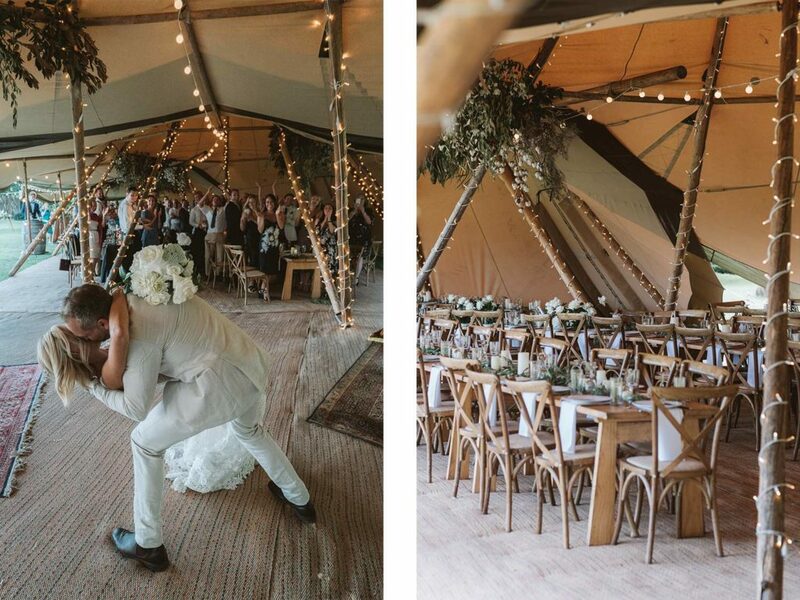 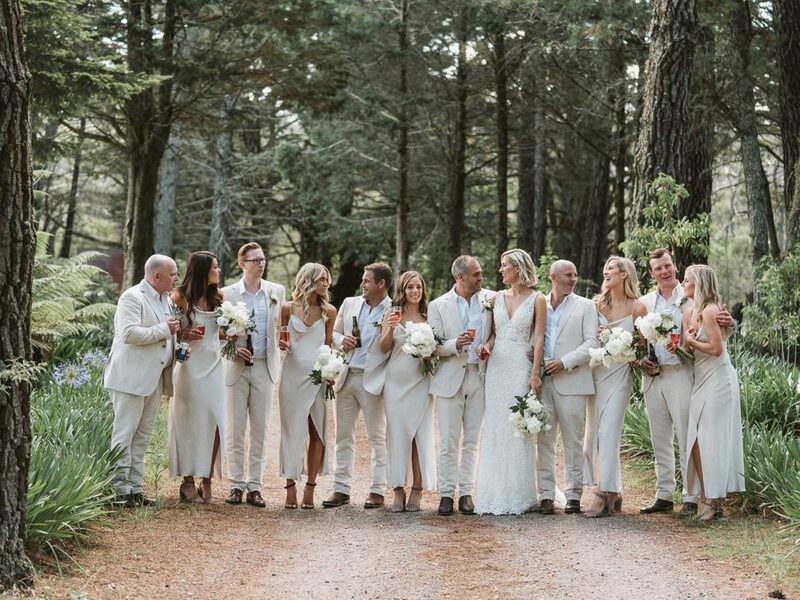 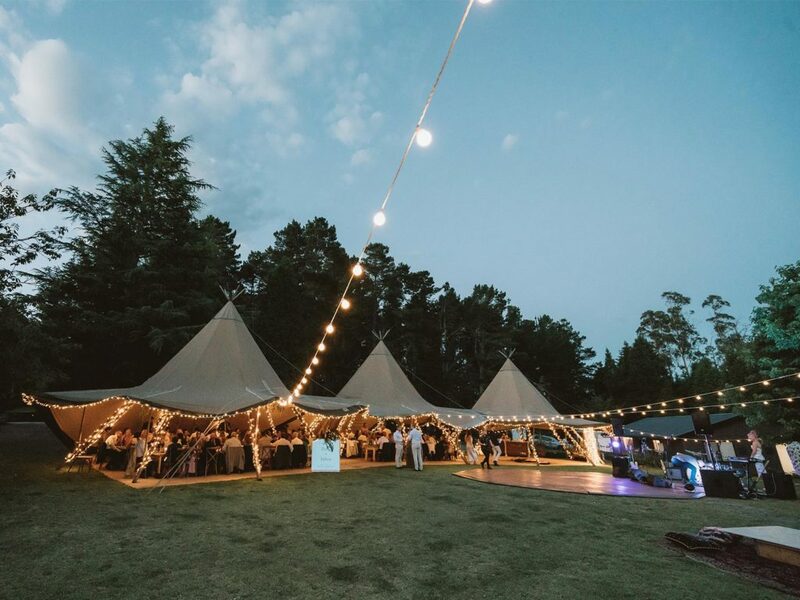 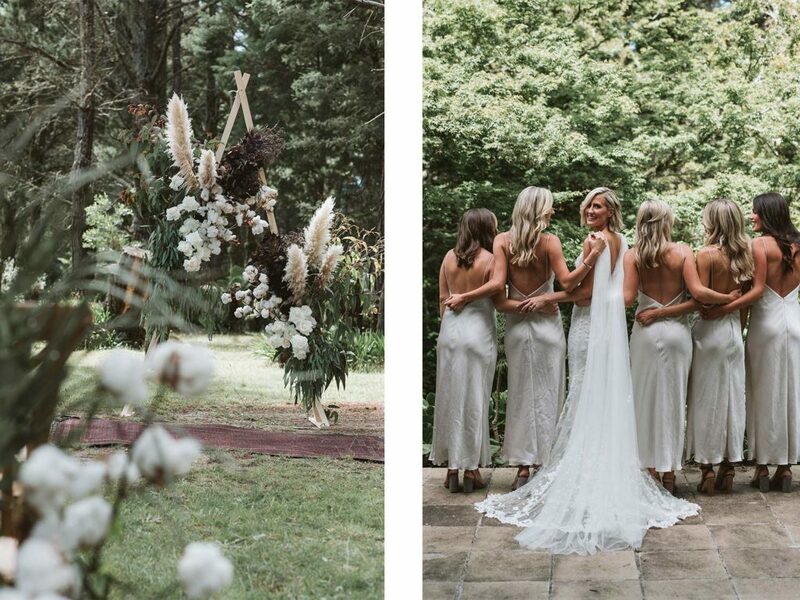 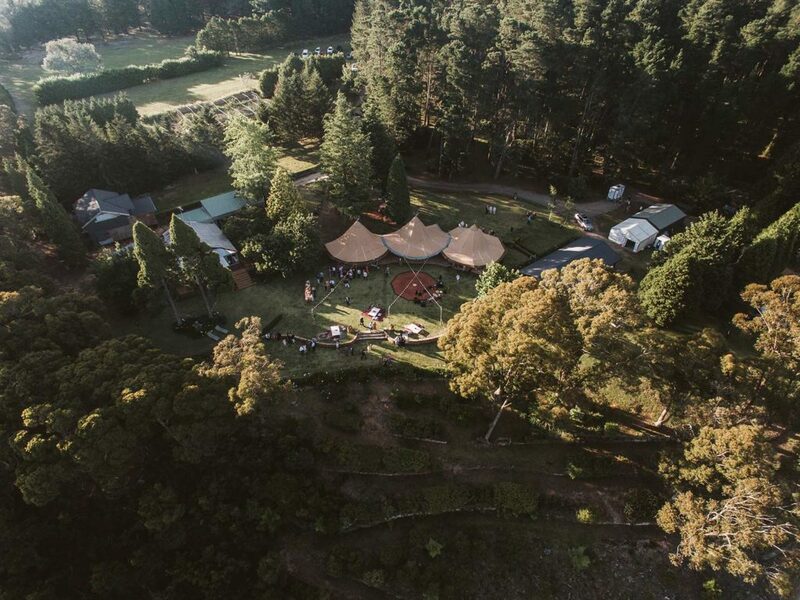 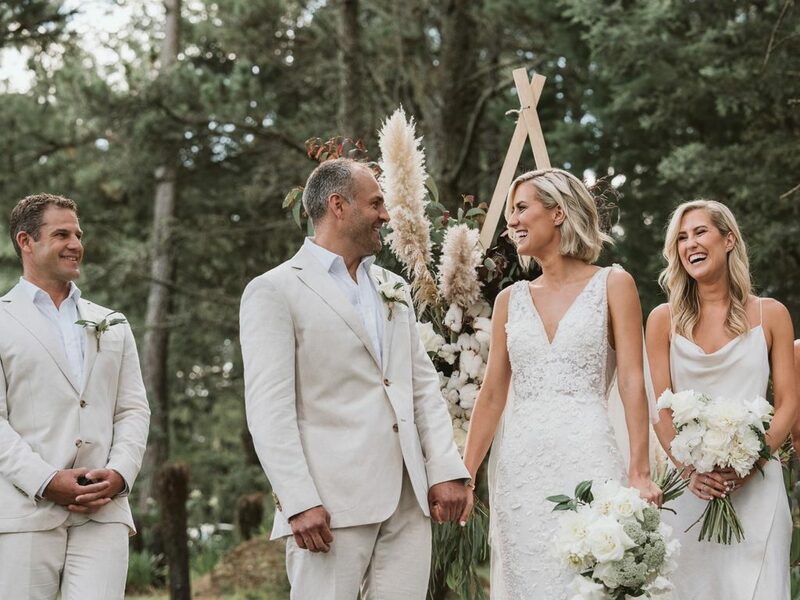 The ceremony was nestled in a forest adorned with native cotton from the bride’s family farm, and the reception took place underneath our Scandinavian katas draped in fairy lights. 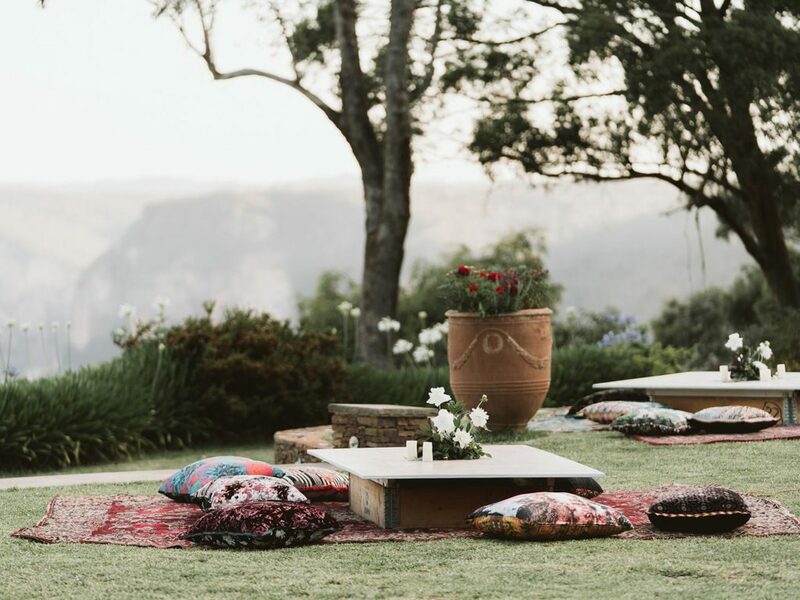 The open-air dance floor was decorated with Moroccan rugs and low grazing tables styled by KataLane, perfect for feasting on the charcuterie spread and sipping on GH Mumm Champagne before the seated banquet dinner and speeches.